October Employee of the Month! / Palletized Trucking Inc. 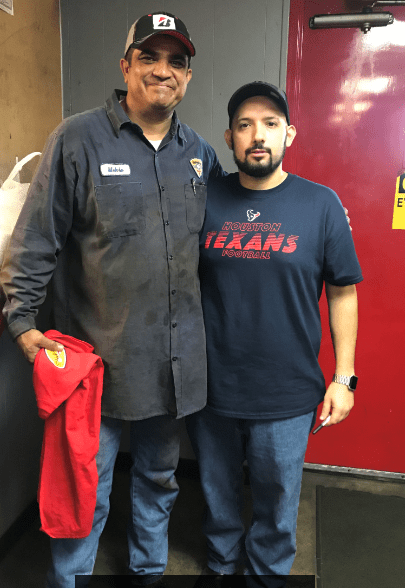 Mechanic – Palletized Trucking Inc.
We are extremely proud to announce Melvin Pineda as our October 2017 Employee of the Month. Melvin has been a mechanic at our Collingsworth location since 2007 . He always has a positive attitude and goes above and beyond what is expected of him. He is always willing to help, no matter the job. He treats all drivers with respect and provides excellent customer service. We greatly appreciate employees like Melvin! Thank you and keep up the great work!